This blog officially started on May 31st of this year, and the response from our readers has been fantastic! The blog has been featured in BOOM Magazine and has received recognition from long-running local blogs such as Jackson Jambalaya and Preservation in Mississippi. To get folks to the site, we’ve been updating our 800+ fans on Facebook and our followers on Twitter. Keep suggesting our social sites to your friends and tell them to follow, fan, friend, like, us on our social sites (and to swing on by the blog site). As the new year approaches, the blog will take on some changes. We’ve already made a minor change in the actual blog address. The original address, westjackson.wordpress.com, was too long to convey and just as long to remember. 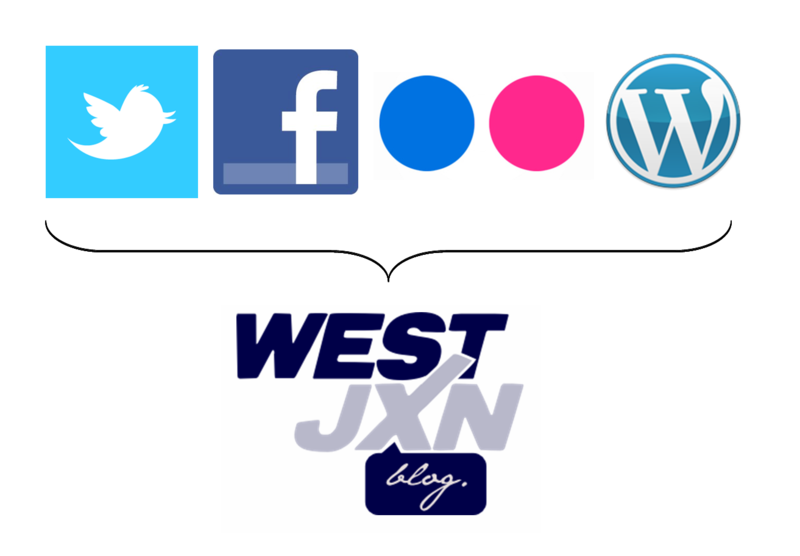 So, a couple of weeks ago, we changed the official address to westjxn.com. Don’t worry, if you’ve grown accustomed to the original address, it’ll still bring you to this site. You’ll also begin to notice a new banner for the blog and new avatars for our social networking sites. These logos are original creations and will hopefully be positively associated with West Jackson. New West Jackson Blog header image. New West Jackson Blog social networks avatar. 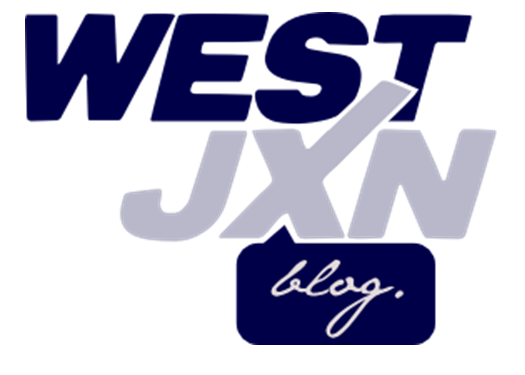 Not only will the West Jackson logo take on a new look, the actual blog will look different as well. Over the next few weeks, the layout of the actual blog will be modified to create a cleaner look. We’ll still have the West Jackson Stories and Trivia coming your way, but we hope to add additional features as well. Finally, we’d like to get you involved. If you know of any cool or positive things happening in West Jackson, feel free to let us know by emailing Curnis (curnis.upkins@jsums.edu). If you’re a writer (or don’t have the “writer title but have the talent), feel free to draft an engaging story to be posted here as a guest blogger. Curnis is your contact for this as well. If you’re a photographer or just like taking pictures, make sure to upload your photographs to our new Flickr group (http://www.flickr.com/groups/westjxn). The new blog layout will eventually include a feature that will allow Flickr group posts to appear on the West Jackson Blog. Feel free to start uploading pictures to the group as soon as you’d like…since the account was just created this morning, it’s looking a lil’ bare. Alright, that’s it! Thanks for your support of this blog and we hope you can spare the change that is taking place. Oh, you thought we were going to ask you for money? Nah. Maybe we should’ve said “bear.” Ah well, it was a catchy title anyway. Thanks for reading.